One Bedroom with Amazing views! Downtown National City! One Bedroom with Amazing views! Downtown National City! Immediate Move-In Available! 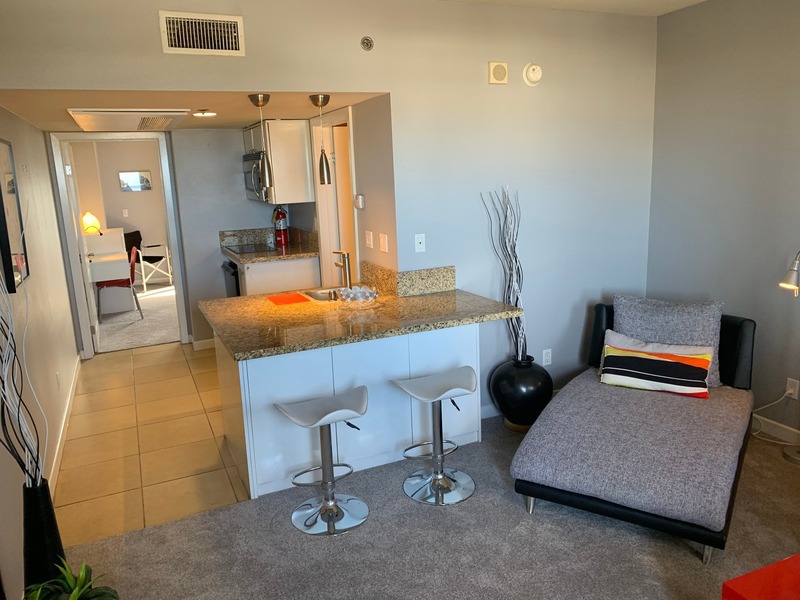 Located in the heart of downtown National City, this one bedroom one bath condo is on the 12th floor of the Bayview Towers, and has amazing views! This 500 sq. ft. one bedroom is furnished and available for move-in right away. The Bayview Tower community boasts many features that will ensure you are able to enjoy a relaxing lifestyle after a hard day’s work! A refreshing Pool and Spa, Fitness center, On-site Laundry Facility, and Assigned Garage Parking, is everything you need! 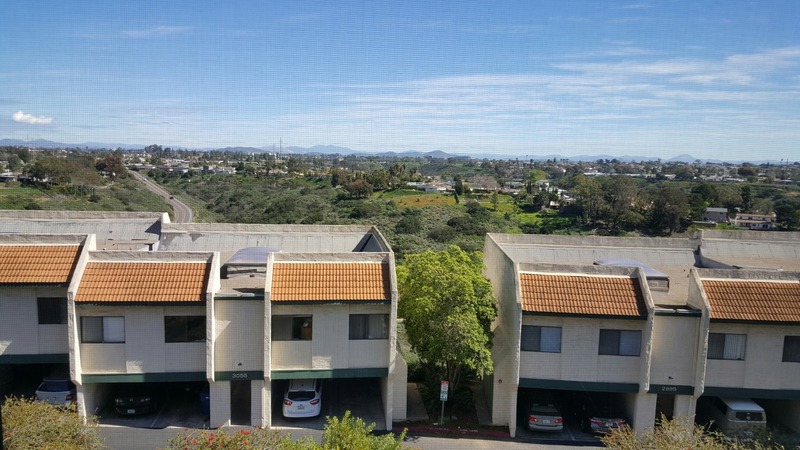 This location is also within minutes of the 5 Freeway that gives easy access to anywhere in San Diego! * One small pet up to 20lbs, allowed upon approval with deposit and pet rent. * Water, Sewer, and Trash is included! * This property does not participate in the Section 8 program. Call today and schedule an appt. to take a look, this won’t be on the market for long!